I know this ain't SFF. . . But I figure that like me, unless you live in the beautiful Nashville area, many of you love to travel and are probably trying to figure out where you'll go this year! 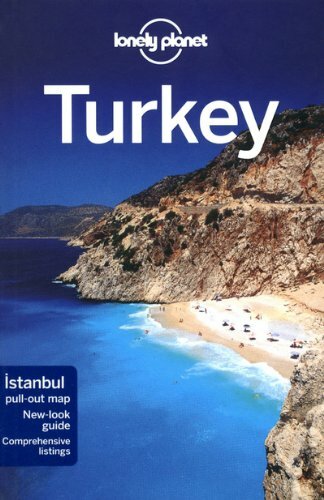 =) Anyway, I just found out that several Lonely Planet titled are heavily discounted in ebook format on Amazon. Nice finds! That's weird too because I have been spending the entire morning trying to figure out where to vacation with my wife this August. Have about 10 days...would love to go somewhere in Europe. Considering Barcelona at the moment but who knows. Airfare is not my friend right now!